After years of debate, the Bitcoin community could not come to an agreement about the future of the cryptocurrency. Now, the currency is set to split into two, leading to the creation of an entirely new currency called Bitcoin Cash. 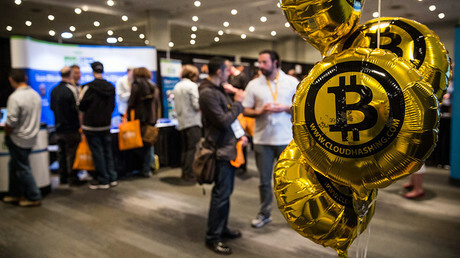 Bitcoin users have found themselves in the middle of a fight between developers, who want to retain the blockchain that protects the cryptocurrency from hackers and miners who want to double the blockchain size to make the network faster. The disagreement might lead to a “user-activated hard fork” of Bitcoin Tuesday, which would create a brand new cryptocurrency out of the Bitcoin blockchain – the publically shared ledger that stores all bitcoin transactions and protects the currency from manipulation. The new currency, Bitcoin Cash, would share the same blockchain history with the original bitcoin currency. However, it would also increase the blocksize from a maximum limit of 1MB, or about three transactions a minute, to 8MB. The new currency would also have upgrade rules that miners claim would allow it to grow and scale. According to the community-supported website Bitcoin.org, the limited size of the legacy blockchain caused the currency to hit an “invisible wall” in 2017. They claim that Bitcoin stagnated and became unreliable when users had to wait days for their transactions to be confirmed, causing businesses and investors to abandon the currency; and its market share dropped from 95 percent to 40 percent. By raising the block size to 8MB, Bitcoin Cash will allow more transactions to be confirmed faster, which some users claim would cause investors and businesses to return. 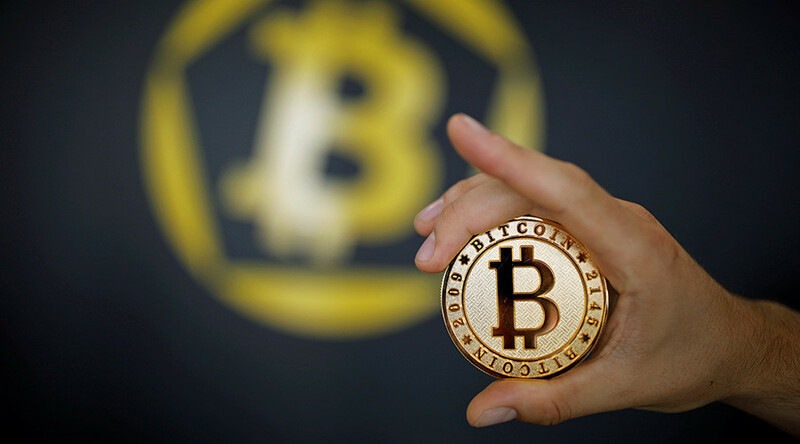 "The creation of Bitcoin Cash is certainly a pivotal moment for Bitcoin and its community," Charles Hayter, founder of digital currency comparison website CryptoCompare, told CNBC. "The inception of Bitcoin Cash may prove to be exactly what Bitcoin needs." Bitcoin.org states that anyone who owns bitcoin will automatically own the same amount in Bitcoin Cash after the fork. However, the site warned those who are using third-party exchanges to inquire with them to ensure their money will be safe during the transition. Karen, the largest Bitcoin exchange, announced its support for Bitcoin Cash Thursday. Karen pledged to credit clients with Bitcoin cash equal to their current holdings of bitcoin. However, the exchange warned margin traders to plan for “the possibility of extreme volatility and unfavorable forced liquidations surrounding the fork.” Karen called for margin traders who are worried about potential losses to close out their accounts entirely before the fork. Other exchanges like Coinbase have said they would only support one version of Bitcoin. “We have made this decision because it is hard to predict how long the alternative version of bitcoin will survive and if Bitcoin Cash will have future market value,” David Farmer, Director of Business Operations at Coinbase, wrote in a blog Thursday. While many are afraid that the fork could cause chaos, the price of bitcoin has gone from around $1,900 two weeks ago to $2,856.18 Monday, according to Coindesk. Yoni Ben Shimon, cofounder and CEO at Matchpool told Business Insider that he thinks the fork could be “a healthy process,” adding that it would be “similar to how evolution works in nature." "And that is the main reason bitcoin will never die - it's because it can adapt itself to changes,” Shimon told Business Insider.